If you’re interested in building websites, you definitely should spend some time getting familiar with WordPress. WordPress is a Content Management System (CMS)—a software application that allows you to create digital content, publish that content online, and manage it once it’s live. By using a CMS, you’ll bypass the need to individually edit and reupload each page of a website every time you want to add content or make a change. Instead, you’ll manage your site through the CMS’s user interface and see those changes reflected on your site, with the push of a “Publish” button. WordPress isn’t just any CMS though—it’s the undisputed industry leader. As of this writing, w3tech’s daily CMS usage monitoring reports WordPress as having a 60 percent share of the CMS market. Why all the love? A big part of it comes from WordPress’s robust library of plugins. 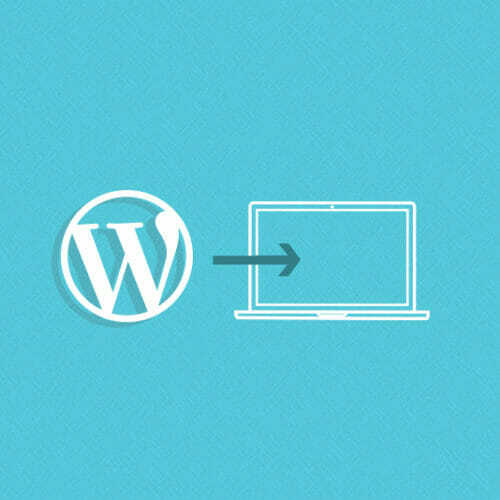 Plugins are software applications (both free and paid) that can figuratively be “plugged in” to your WordPress site to provide custom features and functionality. 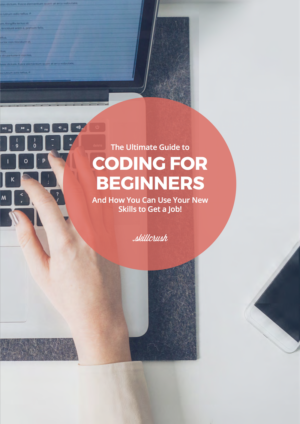 These features and functions can include things like blocking spam comments, monitoring site usage data, improving site load times, or making stylistic CSS changes to your site’s appearance without actually having to write any CSS code. By using plugins, you’re able to tailor a WordPress site to your specific needs, but you don’t have to hand code these features yourself. Once a plugin has been successfully installed by clicking on the “Install Now” option, you’ll then see a dialog window with an “Activate Plugin” link. 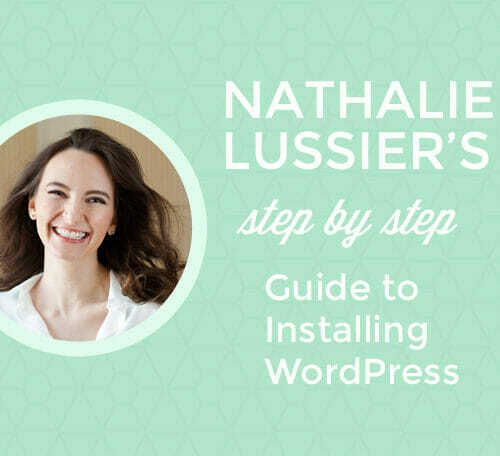 The next steps will vary based on the individual plugin—some require further configuration and some don’t—so simply follow the on-screen instructions for the specific plugin you’re using. Comment sections and contact forms are both effective ways of facilitating direct communication with your site’s visitors. Unfortunately, they’re also a breeding ground for spam. Having to wade through incoherent ads for prescription pills or convoluted phishing schemes isn’t helpful to you or your visitors, but what can you do about it? Universally praised WordPress plugin Akismet is the answer! With over five million active installations per WordPress tracking, Akismet is an example of the kind of powerful functionality a plugin can add to a WordPress site. Akismet looks at every comment and form submission on your site and checks it against a global database of known spam, keeping malicious content from being published. Akismet is free for personal WordPress blogs, and has $5 and $50 monthly tiers for commercial WordPress sites. 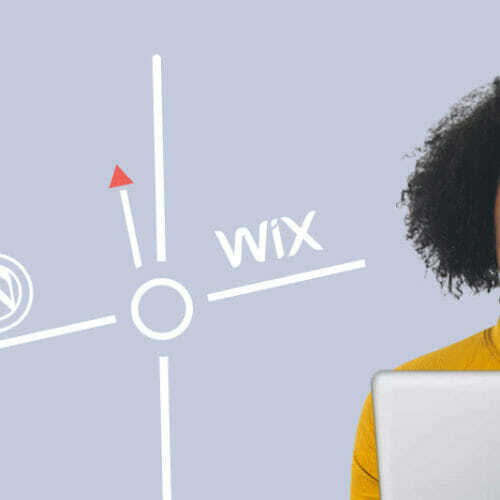 Showing up in Google searches is critical to your site’s relevance and success, and making sure your site is searchable is another task that can be managed with the installation of a key WordPress plugin. Like Akismet, Yoast SEO is a plugin stalwart with over five million active installations. SEO (Search Engine Optimization) is the industry term for maximizing organic (unpaid) traffic to your site through search engine results, and Yoast SEO helps make this happen by letting you see exactly how your site’s posts will appear in search results, and giving you tools to check for simple (but easy to overlook) SEO elements—including searchable images in your posts, tagging your posts correctly with relevant search keywords, etc. These are things you could spend a lot of time doing by hand, but by installing the Yoast SEO plugin, you’ll be automating these tasks and making your SEO process that much more efficient. Yoast SEO is free to use with a paid option to upgrade to their Pro version. Google Analytics is a Google web service that tracks and delivers statistics on your website’s traffic—how many people are visiting your site, what other sites or search terms are leading them to your site, etc. Being able to interpret and use the info from these statistics is a critical part of managing your site, and you can make that connection by installing the MonsterInsights WordPress plugin. MonsterInsights will provide you with your site’s real time stats (traffic, page views, click throughs, etc. ), allow you to see who’s clicking on any Google AdSense Banners you’re running, track file downloads from your site, and help you see where your site’s traffic is coming from and where it’s headed afterward. With MonsterInsights installed, you’ll be able to understand exactly where your users are coming from and how they use your site. If you’re getting a spike in traffic to an article about WordPress plugins, for instance, you can use that information to proactively offer a .PDF guide about plugins as a way to collect customers’ contact information. Like Yoast SEO, MonsterInsights is free to use with options to upgrade to a paid Pro version. These are just three plugins among the over 54,000 currently available for WordPress, but as you can see, even by installing just these three you’ll be introducing a wealth of deep features to any site. The ability to “plugin” features with a few clicks of a mouse is exactly why WordPress is such a CMS juggernaut, so go ahead and start experimenting to see which of your own site needs you can meet with the power of the plugin.